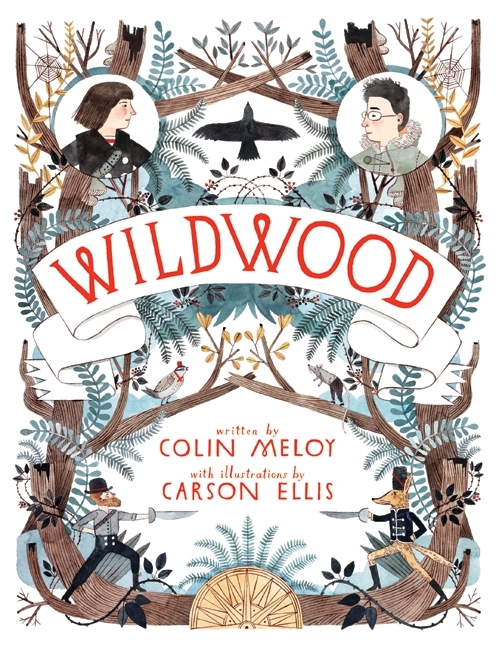 Wildwood, book one in The Wildwood Chronicles, written by Colin Meloy (singer/songwriter for the Decemberists) and illustrated by Carson Ellis is delightfully complex. Billed as a children’s fantasy novel, Wildwood certainly delivers in both imagination and childhood whimsy. Meloy’s startlingly emotional plot and surprising eruptions of frank violence, however, create a compelling story for any adult reader. I propose that children’s novels are the lifeblood of imagination. It is with our first stories – whether they be super hero comic books, swashbuckling pirates, talking woodland creatures or princesses and knights in shining armor – that we learn creativity. We realize the potential of our own minds to create vast worlds full of complex and unique characters. Aside from all the brain-enhancing riches of children’s books, their most important characteristic is that they’re fun. Books like Wildwood have no rules. There are no historical documents of which to keep track and the authors aren’t chained by the scientific reality we can all find so cumbersome. 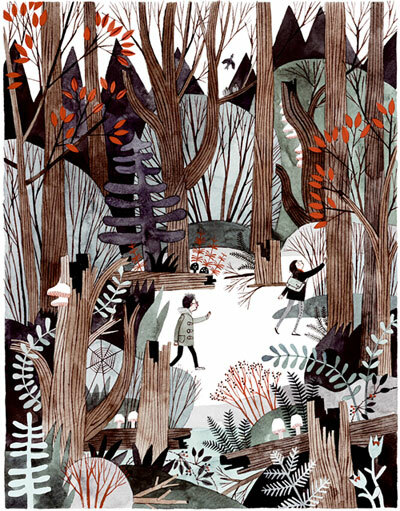 Rather, novels for kids offer the best kind of escape a book can provide: a truly fantastic place where anything is possible. I ask you, who is ever too old for that? Check out the Wildwood Website where you can meet the authors and buy the books! Nice review, and nice shout out for adults reading kids’ books! There is a ton of great stuff being written for that age range. Haha! Thanks!! Idk why I wrote Melot? !